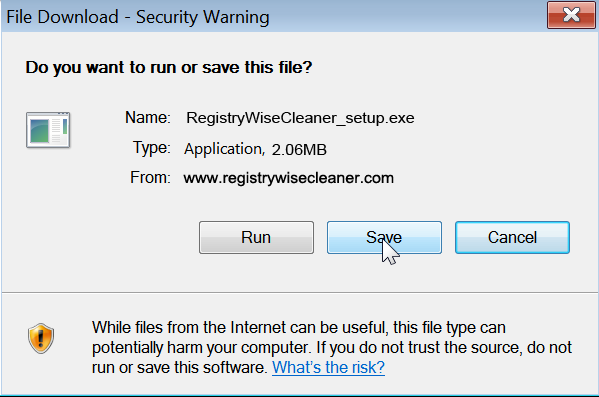 To download and install RegistryWiseCleaner™, please follow instructions below. Click "Download Now" button upper in this page. Click "Save" button when File Download dialog box appears. When Save As dialog box appears, choose a folder location and save the file to a location on your computer, eg., desktop. Double-click the saved file icon to start installation process after download completed. Follow directions within the installer to complete the installation. Who Else Uses Registry Wise Cleaner?